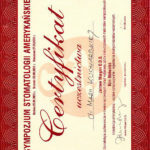 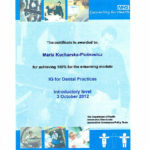 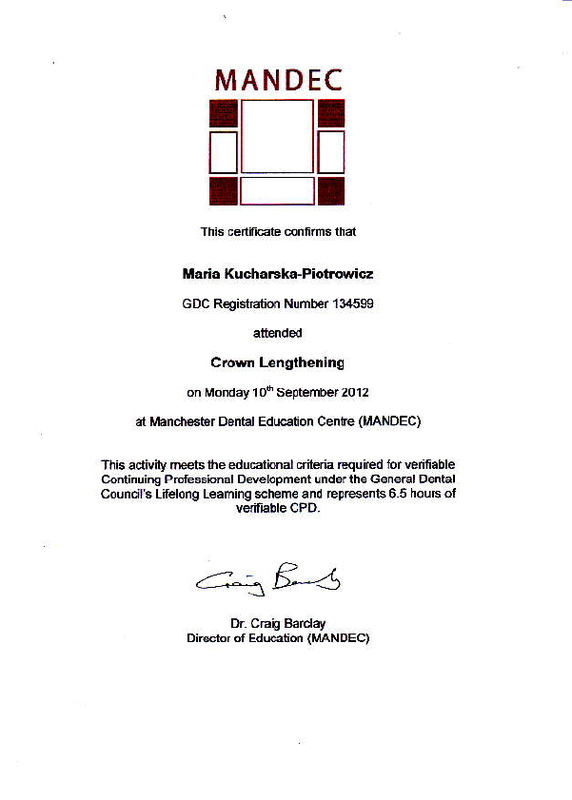 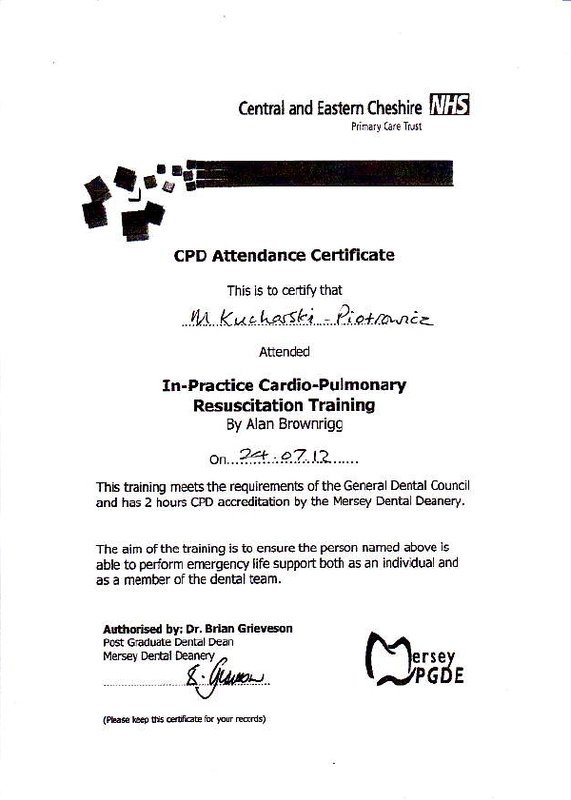 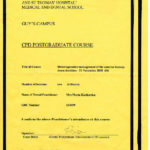 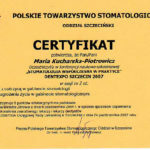 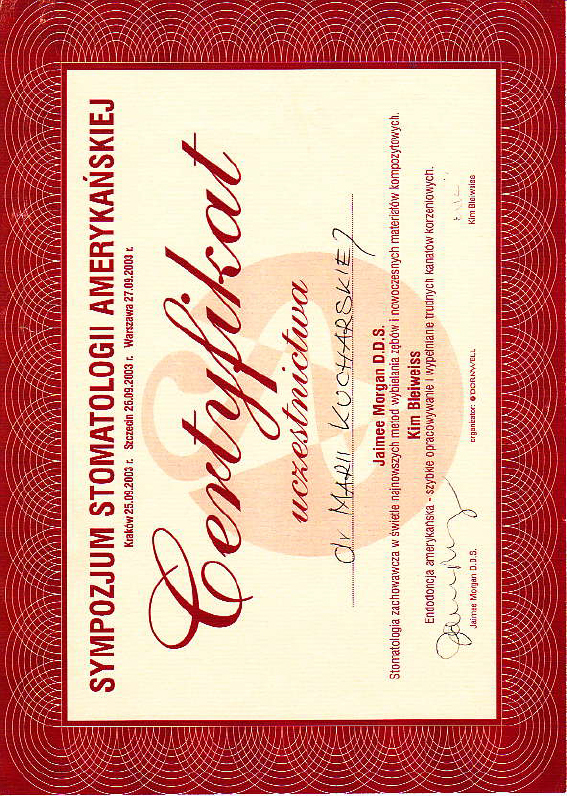 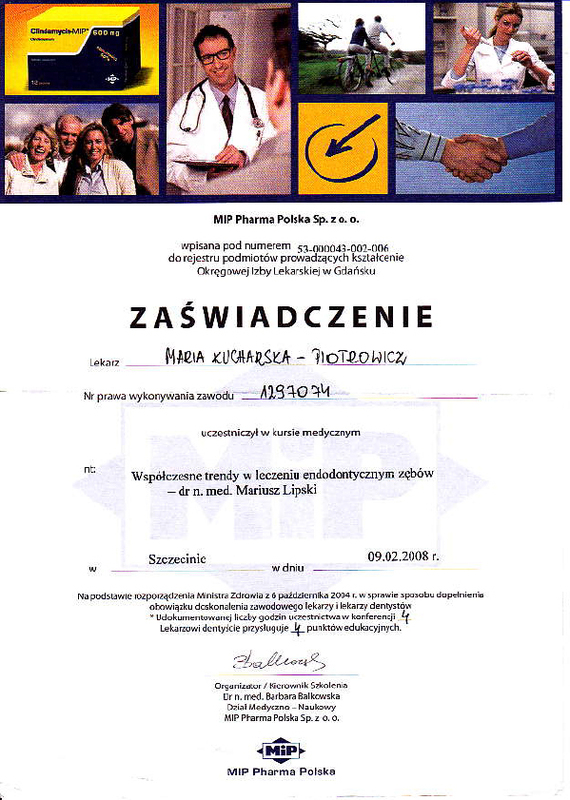 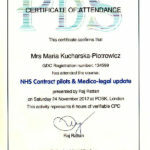 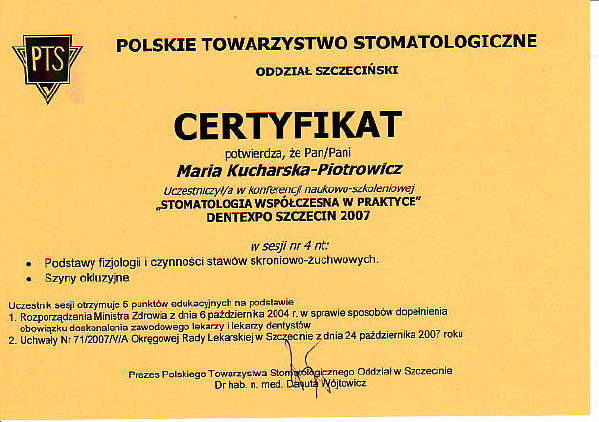 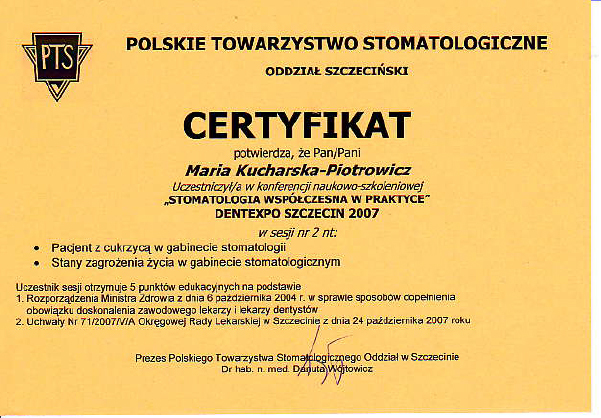 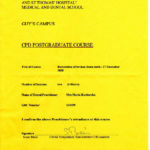 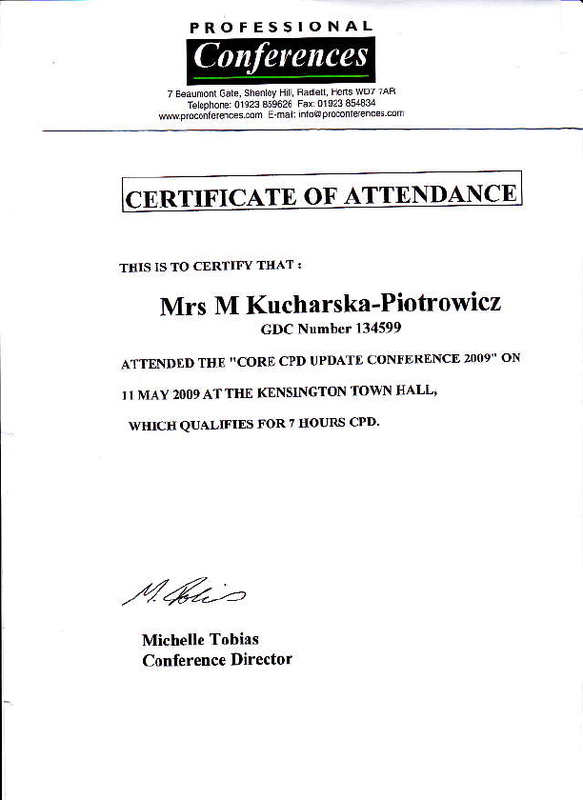 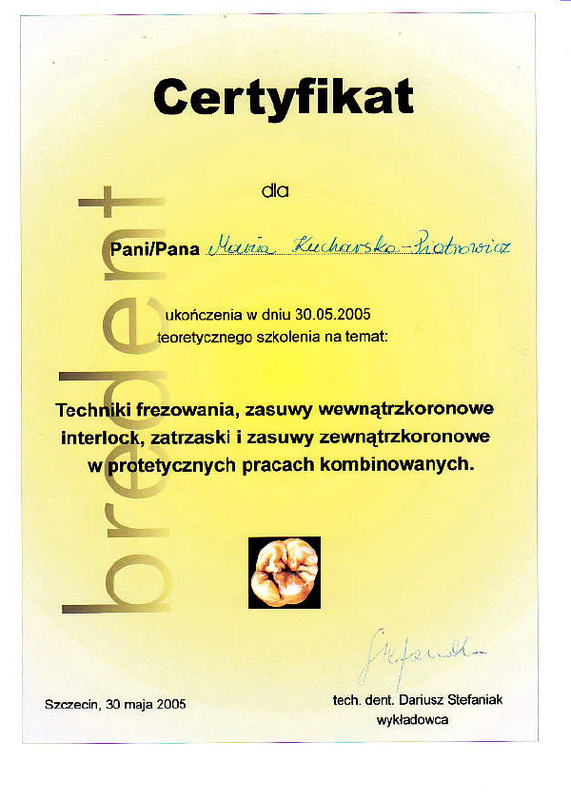 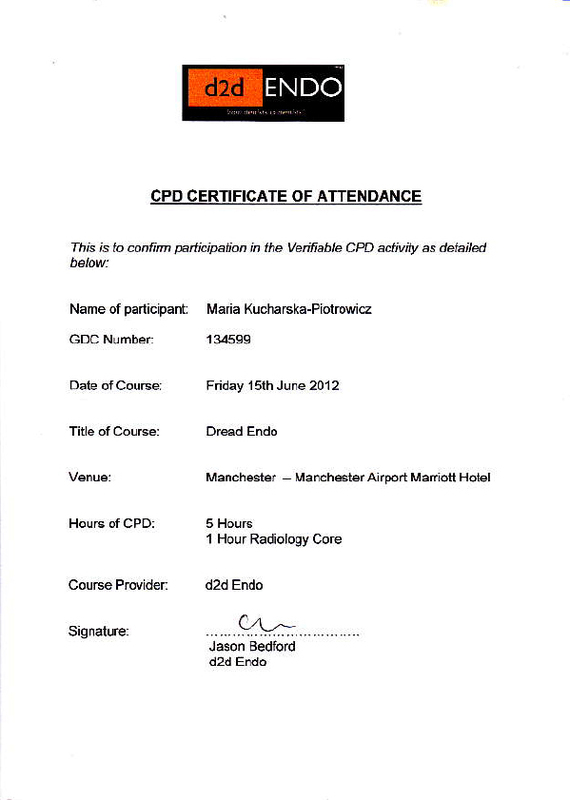 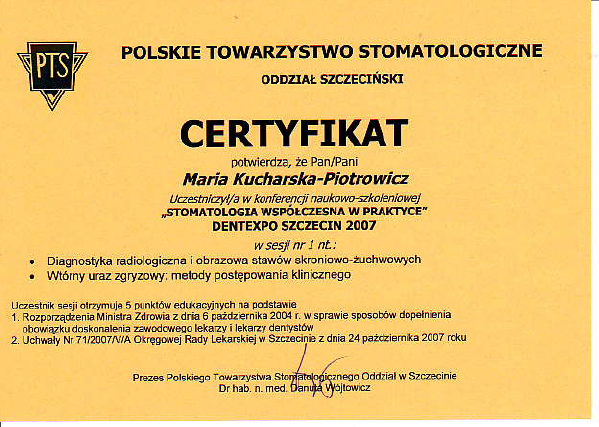 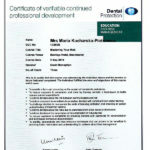 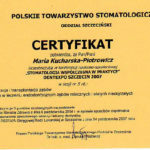 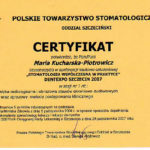 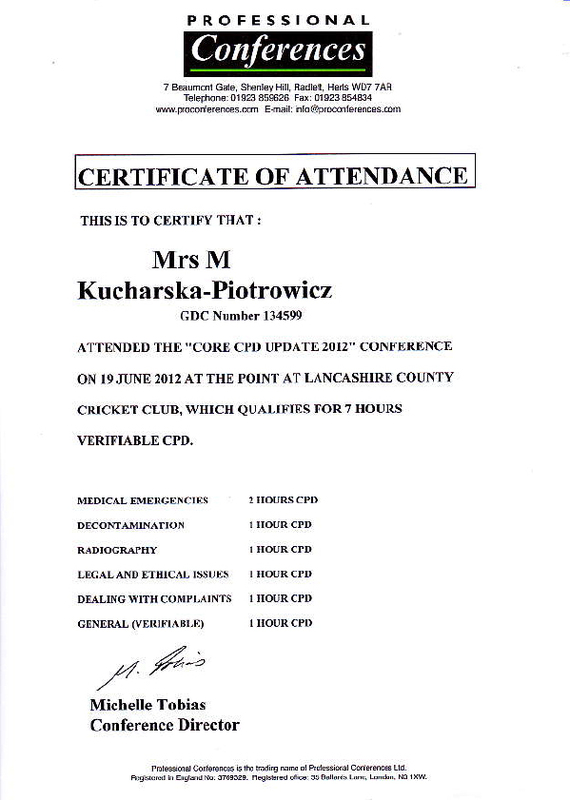 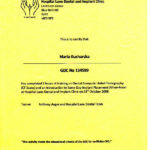 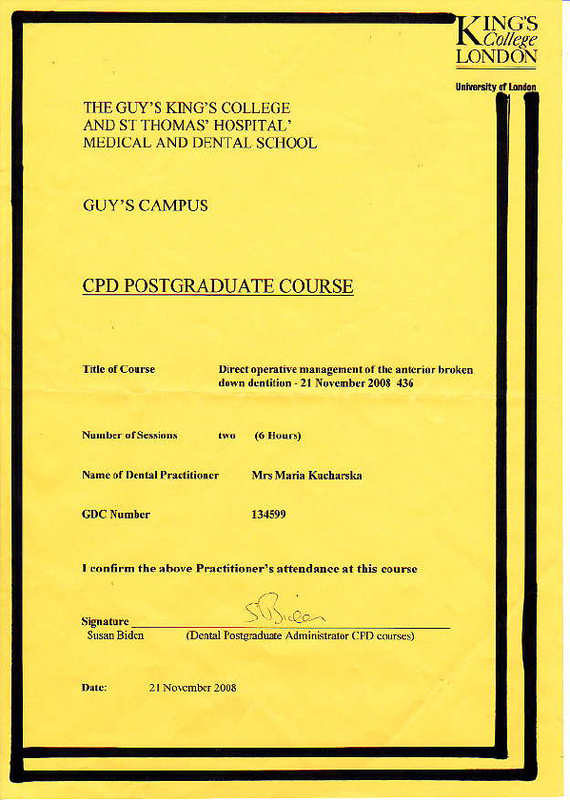 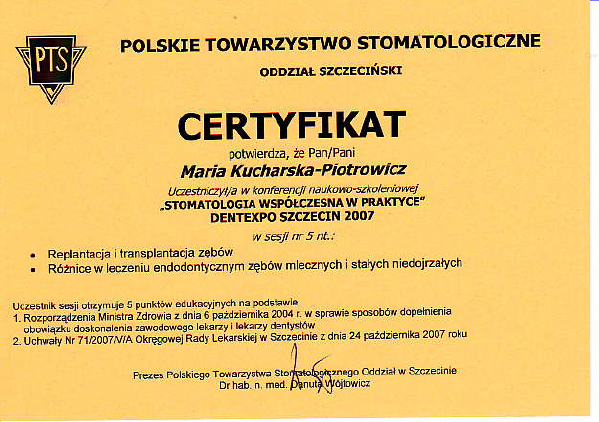 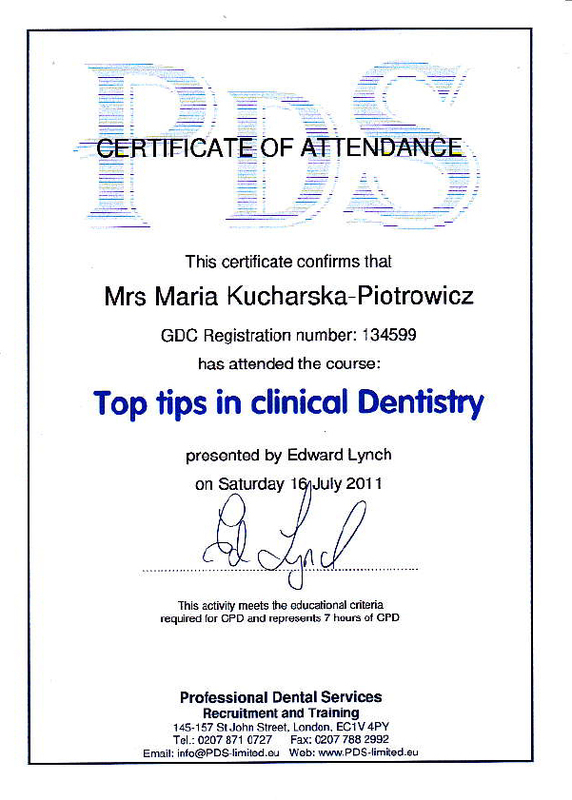 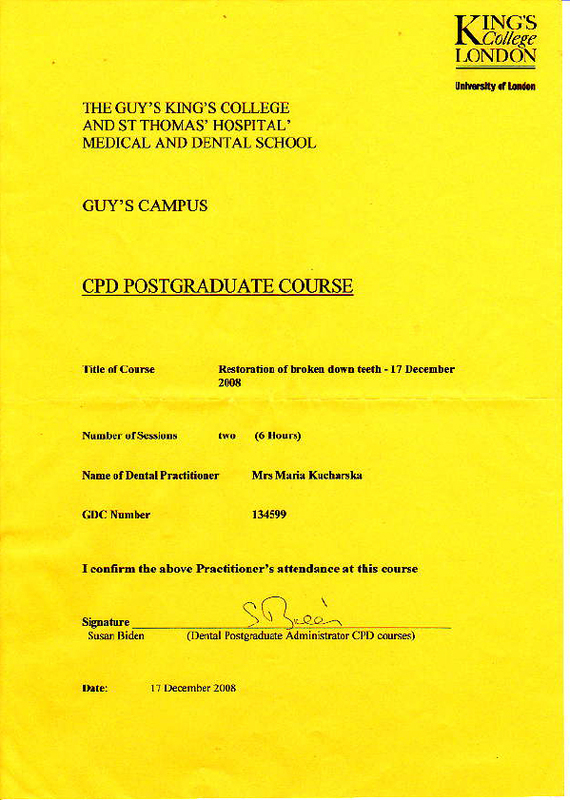 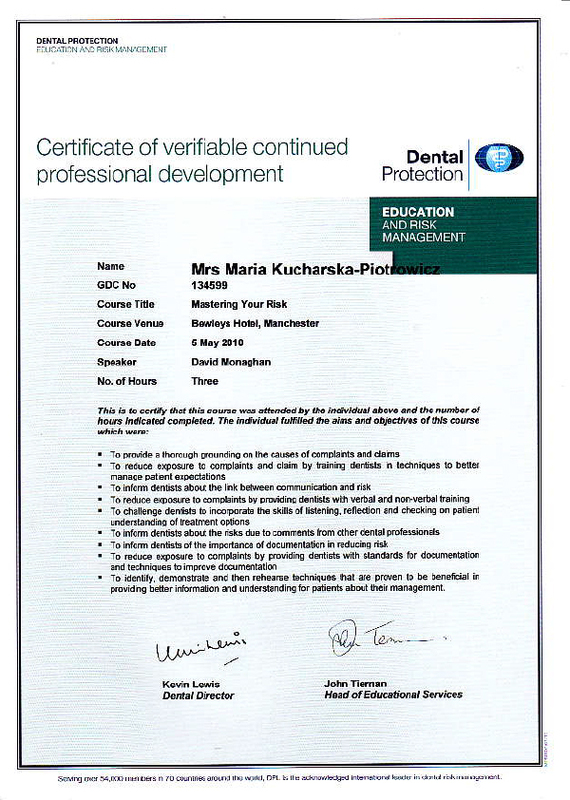 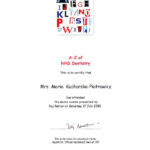 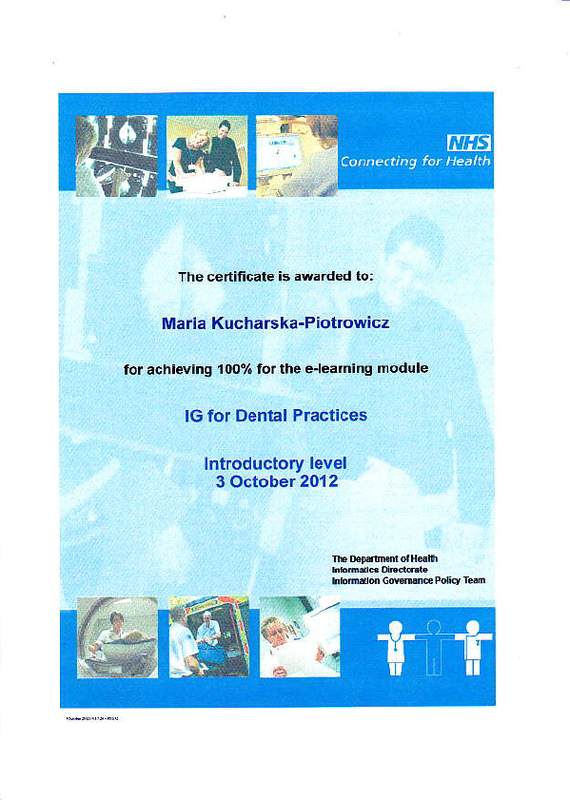 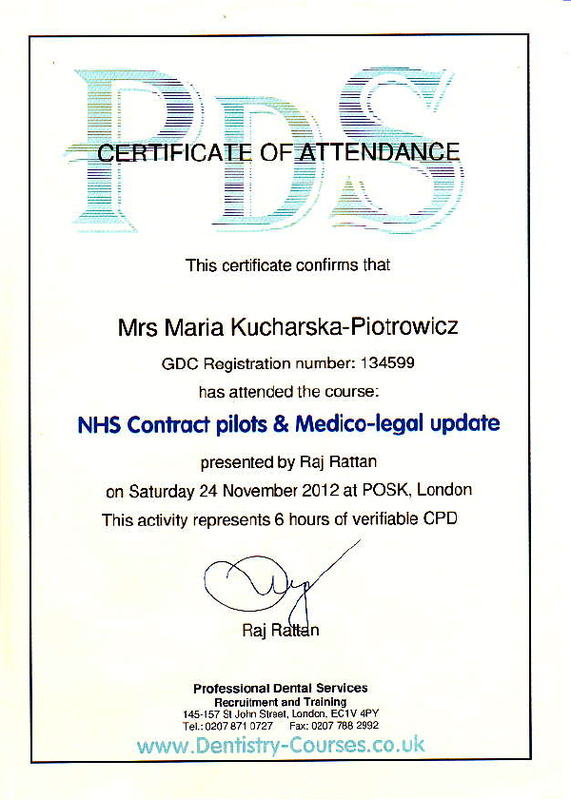 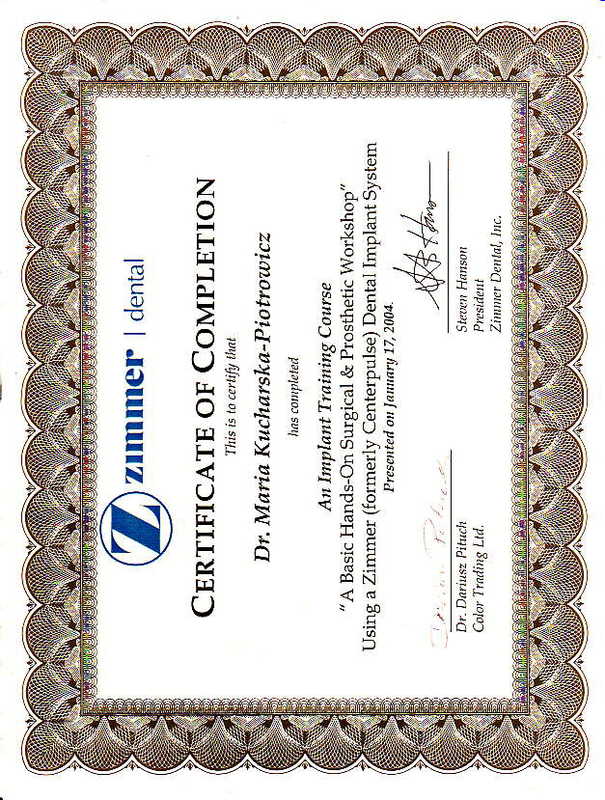 Dr Maria Kucharska was awarded an honours dental degree from The Faculty of Dentistry, Pomeranian Dental University in 2000. 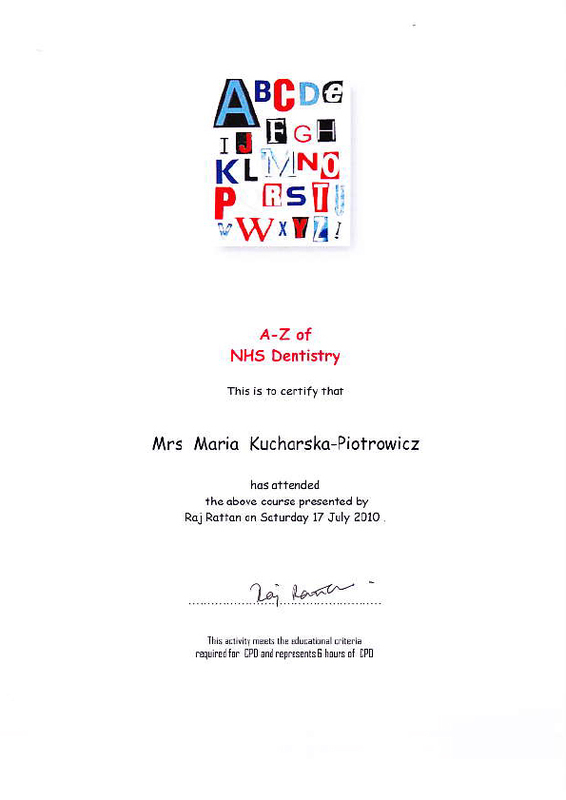 Since then she has worked in numerous NHS and Private practice across Poland and UK with a focus towards surgical and cosmetic dentistry. 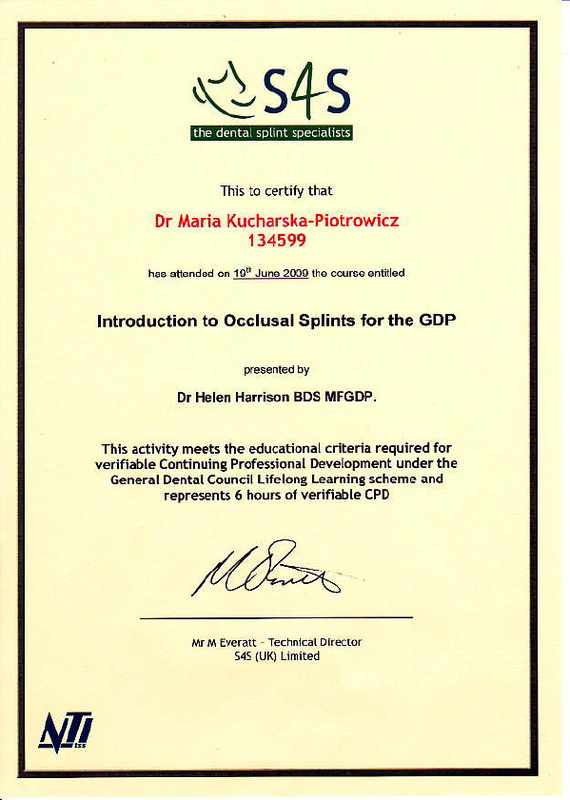 She is a co-author of scientific publications and has provided lectures to enhance the clinical knowledge of general dental practitioners. 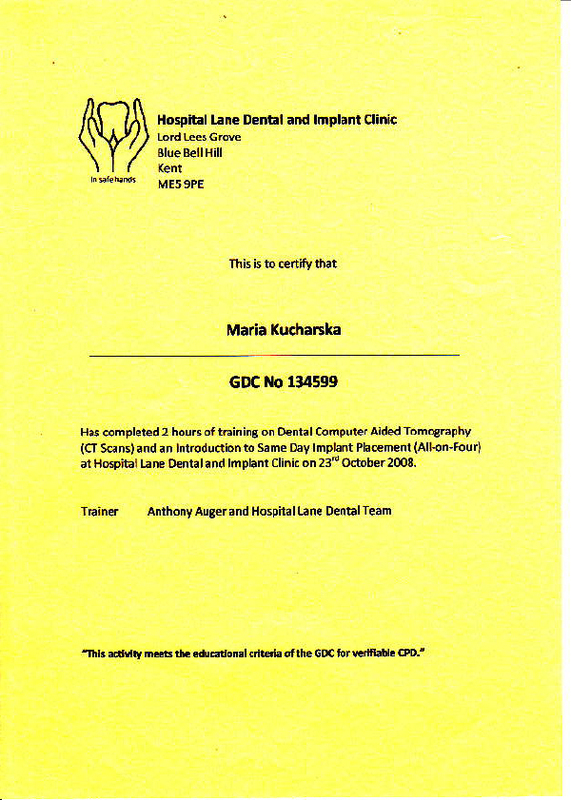 Since arriving in England 6 years ago, Maria has broanded her skills and training with a focus in the speciality of Endodontics (root canal treatment). 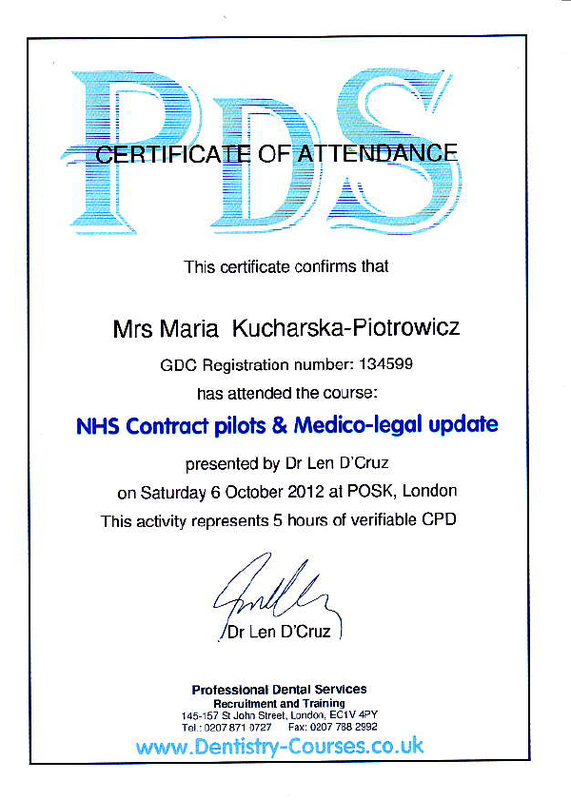 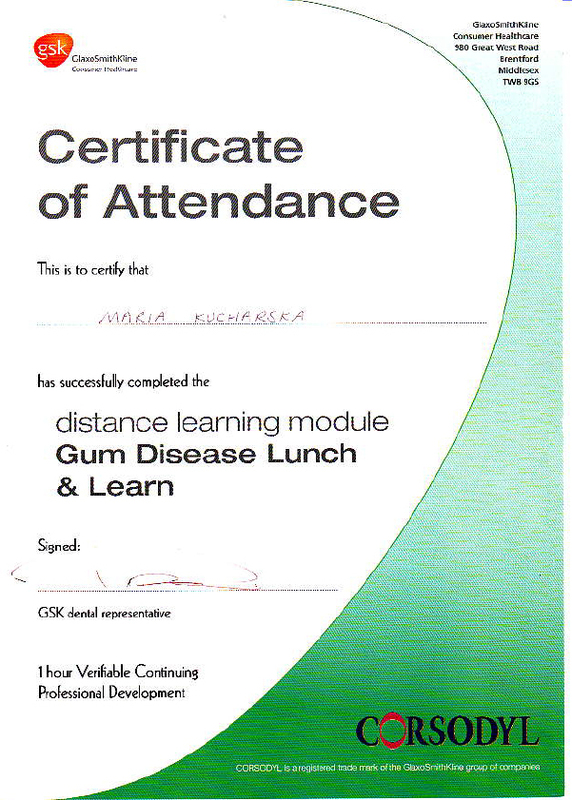 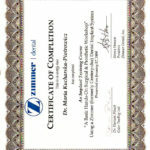 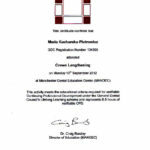 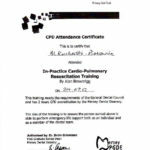 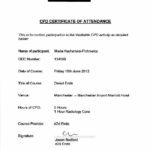 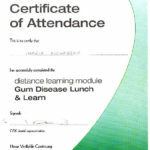 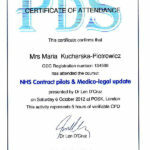 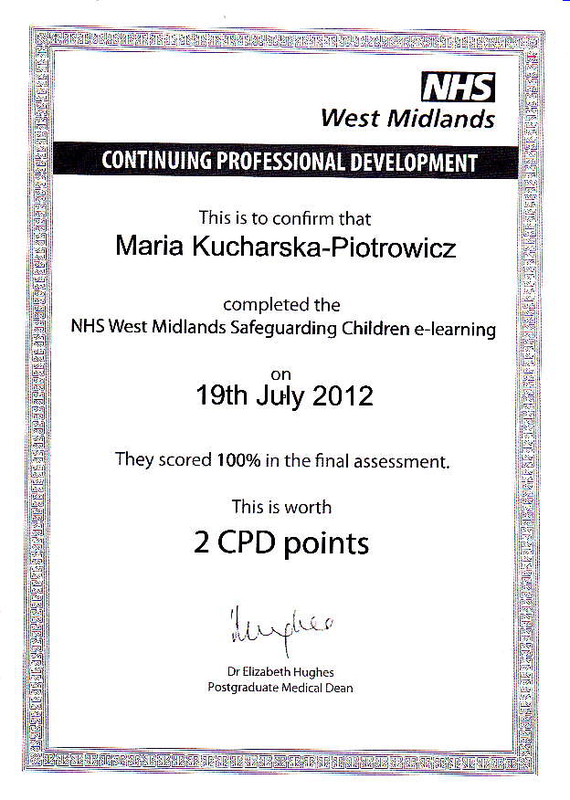 She regularly attends courses and lectures as she continues to deliver a high standard of care. 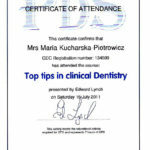 Dr Maria combines professionalism with personality whilist delivering dental treatment tailored for the individual. 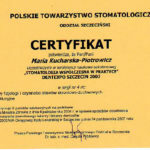 She takes time educating her patients on every stage of treatment so you are never left feeling rushed or pressured into stress-free atmosphere during your visit.